There is an abundance of golf courses within a half hour’s drive of Parksville and Ocean Trails Resort on Vancouver Island. With our mild winters, golf is a year-round activity here. The nearby courses range from short 9-hole jaunts to stellar PGA caliber, and are blessed with views of the area’s ocean and mountains. 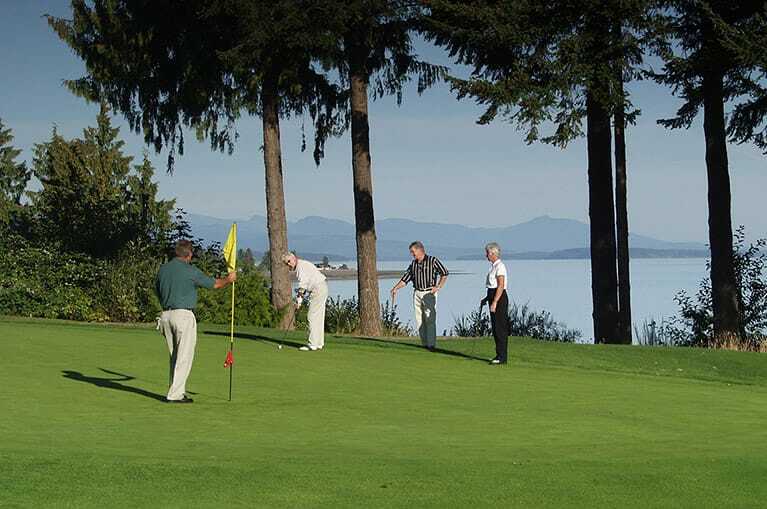 For you avid golfers looking for variety in your golf vacations, Parksville is the place to visit and play through. Mini-Golf for the whole family! An 18-hole, par 61 course with driving range, practice bunker, 2 practice greens and a full service clubhouse. This is an ideal course to test your golfing abilities! A 9-hole public facility that is the newest of the Parksville golf courses offering golfers an affordable and challenging round of the time-honoured game. An 18-hole course in Qualicum Beach, overlooking the Strait of Georgia and majestic snow-covered Coast Mountains. A memorable 18 hole course also designed by Les Furber. A par 72, 18-hole course located at the foot of Mt. Arrowsmith with pleasant meadows, lakes, and woods. This stimulating and challenging 9-hole par 69 course is one of BC’s oldest and finest. Paradise Seaside Resort offers two world class miniature golf courses. The exquisite 1/4 scale golf course features a fully rigged pirate galleon and treasure cave, water mill, lighthouse, Victorian mansion, and village church. Paradise Seaside Resort is open from early March to mid October. 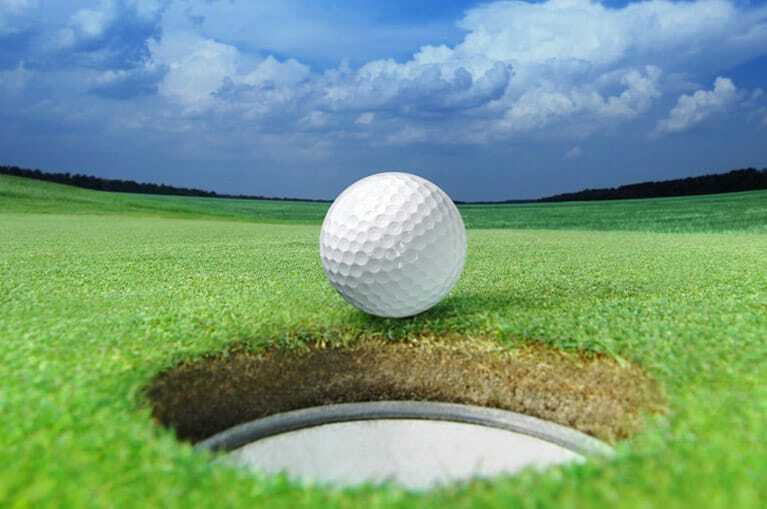 Two exciting miniature golf courses which are available for groups and parties. The season starts in March.